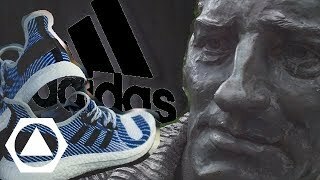 We are proud to present FAU‘s first ever shoe: the “AM4FAU” (“adidas Made for FAU”). This extremely limited high-performance shoe was designed together with our anniversary partner adidas. 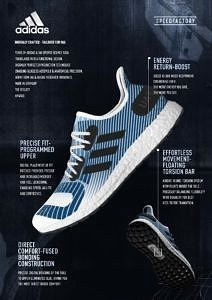 “AM4FAU” is part of the “AM4” running shoe series, which was designed for London, Paris, New York and Los Angeles among others. A few pairs of the ‘AM4FAU’ shoes specially designed for our anniversary are still available in the FAU shop. However, they are only available while stocks last and some sizes have already sold out. In just a few weeks you will receive your exclusive shoe, which was produced in a Franconian SPEEDFACTORY. Floating Torsion Bar for effortless movement, adidas’ iconic Torsion system redesigned and digitally embedded to “float” inside the sole without stiffness of adhesives. Precisely balancing flexibility with stability for best heel to toe transition. Fused Bonding Construction for direct comfort, precise digital bonding of sole to upper eliminates glue, giving you the most direct experience of BOOST comfort. Programmable Fit for anatomically precise fit, by programming and mapping tension patches onto footwear uppers to create a specialized fit. The AM4FAU shoe was presented at the ‘FAU goes adidas’ event at adidas’ World of Sports in Herzogenaurach on June 19 2018. 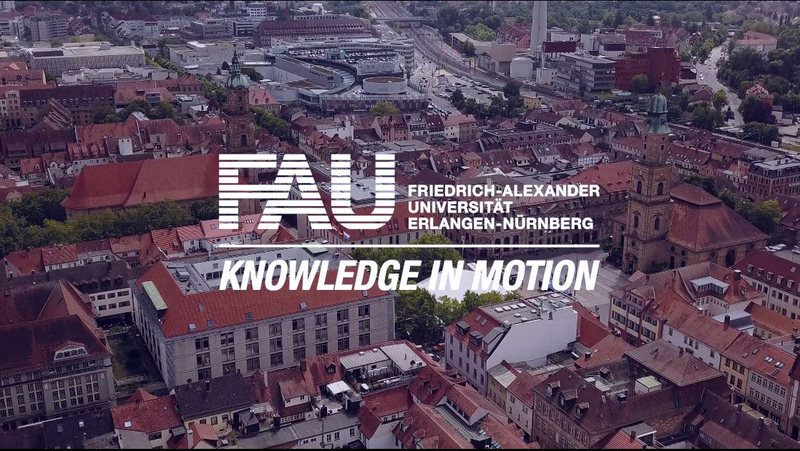 You can find more information about the event and a picture gallery at fau-goes-adidas.eu.